First of all I would like to thank ESL Gaming for sending me their headset for review. ESL are massive event organisers and after having reviewed quite a few headsets I was offered to review the EVO Wireless, which is made by Creative – a brand I’m familiar with. The headset can be found directly on Creative’s website for £90 (where you’ll also find its full specs) and can also be bought on AmazonUK for around £55 and on AmazonUSA for around $95. As I’m a UK based reviewer, my review will be based on UK prices. Now let’s get into the written review! 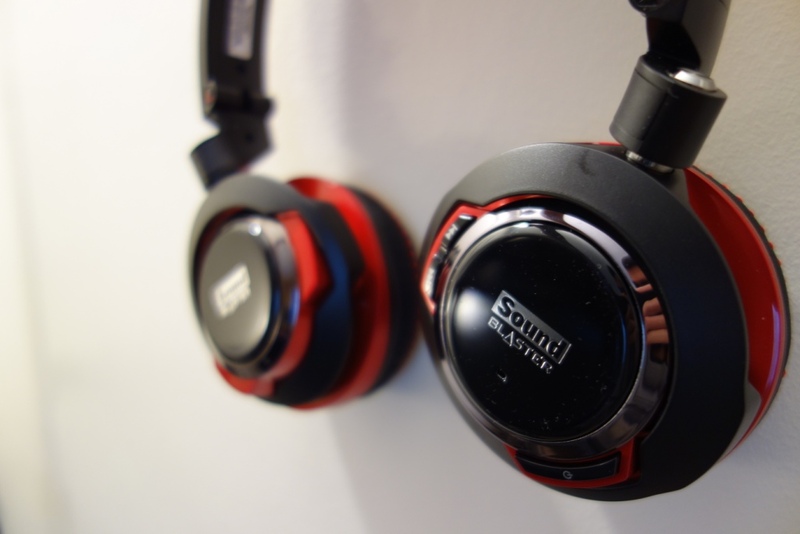 This entry was posted in Audio Reviews and tagged Blaster, Bluetooth, Creative, Creative EVO Wireless, Creative Sound Blaster EVO Wireless, EVO, EVO Wireless, EVO Wireless Review, Headset, multi-functional, Review, Sound, Sound Blaster on April 17, 2016 by TotallydubbedHD.